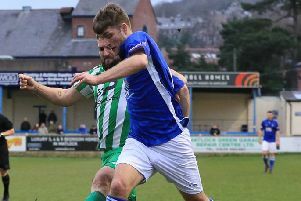 Matlock Town have added 20-year-old forward Nyle Blake to their ranks — and the loanee made his debut in Saturday’s home derby draw with Mickleover Sports. Having progressed through the Stags’ Academy, Blake signed professional forms in May 2018, being part of the Mansfield youth team that won the EFL Youth Alliance North East title. Since then Blake has played just one first-team game but it was memorable as he scored in a 3-2 home victory over Scunthorpe United in the EFL Trophy. 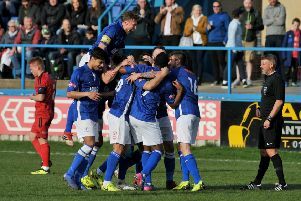 Matlock boss Dave Frecklington added: “He’s got pace and can play off the shoulder of the last defender and that’s something we’ve missed.